Free iPad like bookshelf layered Photoshop file – Great for keeping custom shortcut icons on your desktop or creating applications. Presented by sardao. This Article Has Been Shared 7464 Times! Nicely designed 3D blue colored emoticons with PSD for free download and usage. A unique set of Blue Print social icons. The download contains the PNG and PSD ressource for each icon. Free glossy blue square icon in PSD format. Windows 7 Full PSD including My Computer, Taskbar, Startmenu, Jumplist, Right Click Menu, Desktop. Elegance Business Card .zip file containing .psd template for Adobe Photoshop 7 and up. This is a template for a business card. 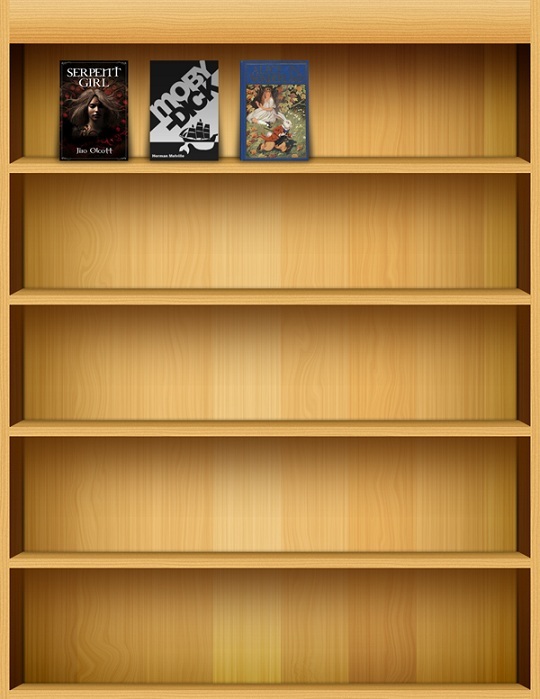 Cite this article as: Abhishek Ghosh, "iPad like bookshelf layered PSD file," in The Customize Windows, May 10, 2011, April 25, 2019, https://thecustomizewindows.com/2011/05/ipad-like-bookshelf-layered-psd-file/.